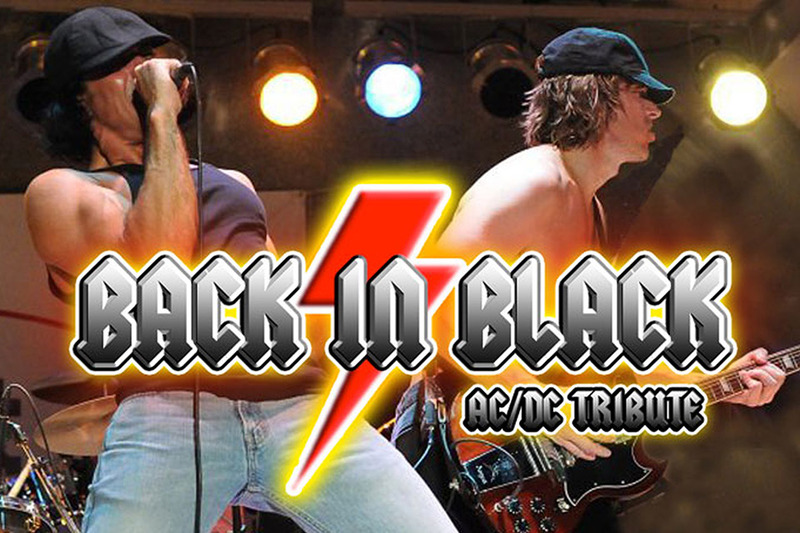 The Black in Black tribute band is an incredible, exciting, high energy reproduction of a concert performance of AC/DC . All the members of Back in Black live in Dallas/Fort Worth area and are experienced musicians not only dedicated to the sound and look, but also capturing the power and excitement of AC/DC. 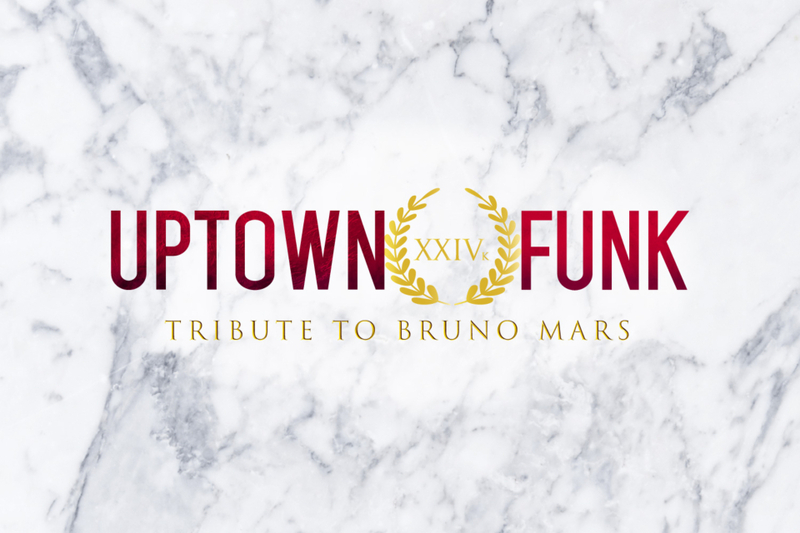 We stand above the other AC/DC tributes because we include tribute performances of both Bon Scott and Brian Johnson.